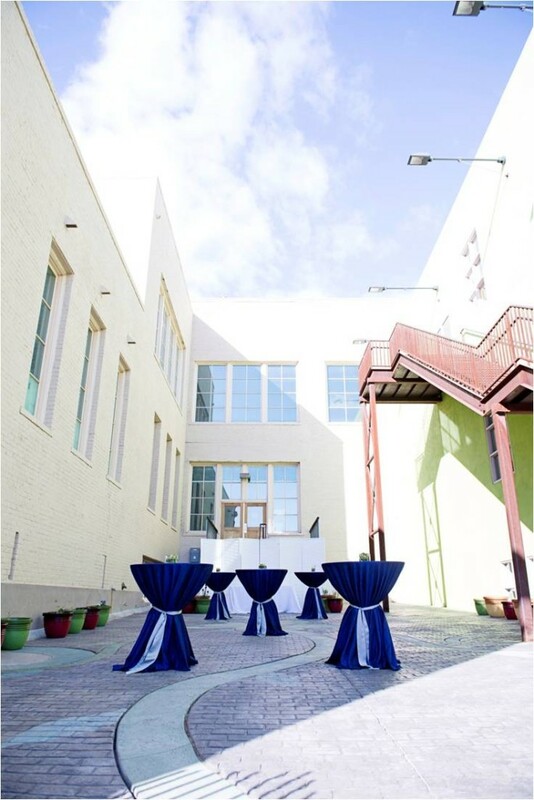 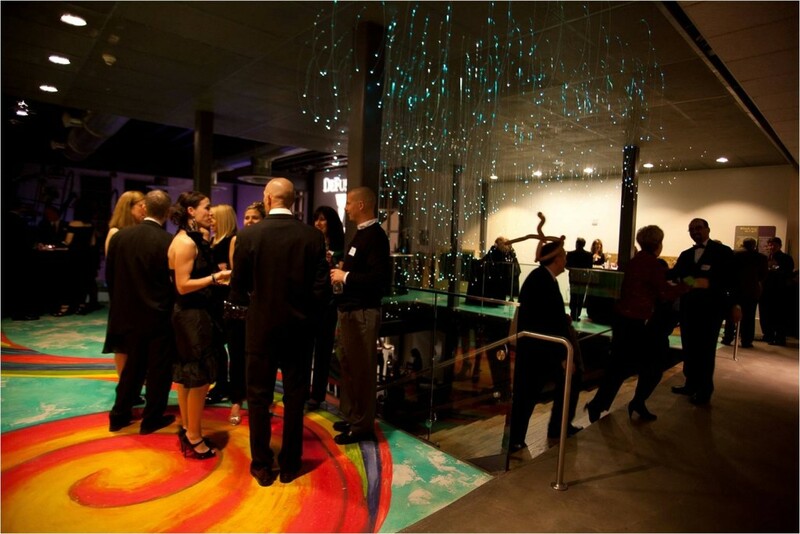 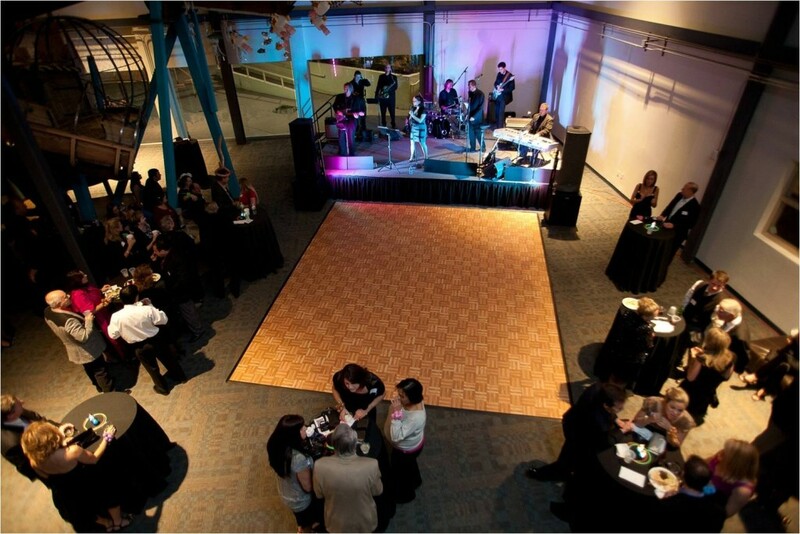 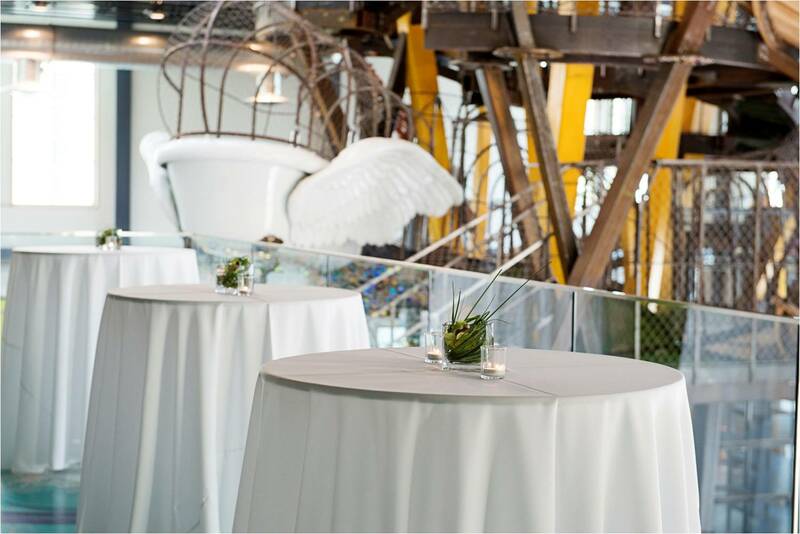 In the heart of Downtown Phoenix, the Children’s Museum of Phoenix offers a spectacular space for your next special event. 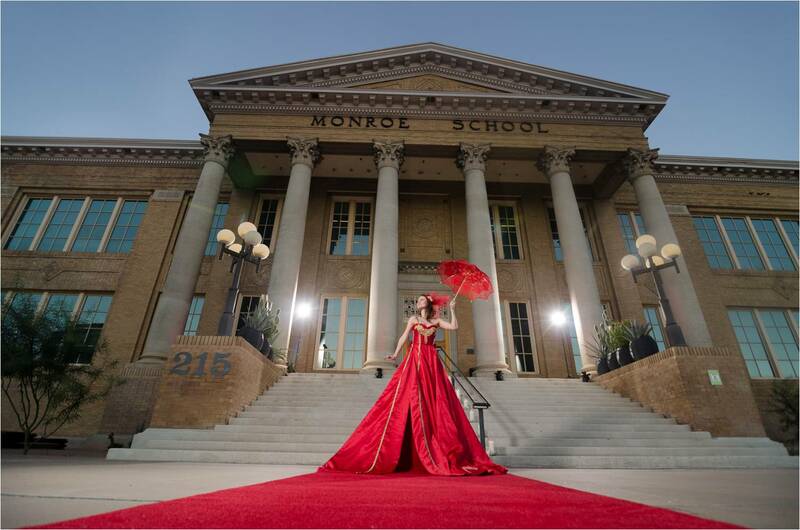 Housed in the historic Monroe School Building, the Museum features three floors of creative, hands-on exhibits that will entertain and delight. 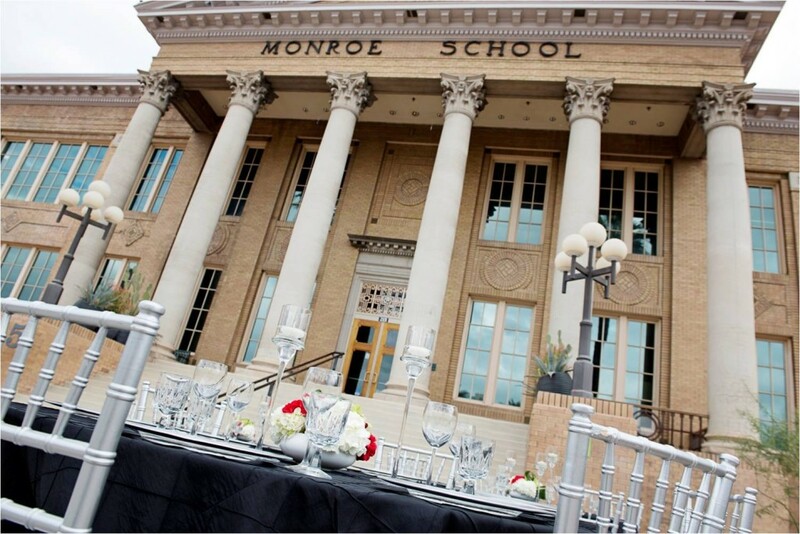 Originally built in 1913, this grand building was once the largest elementary school west of the Mississippi. 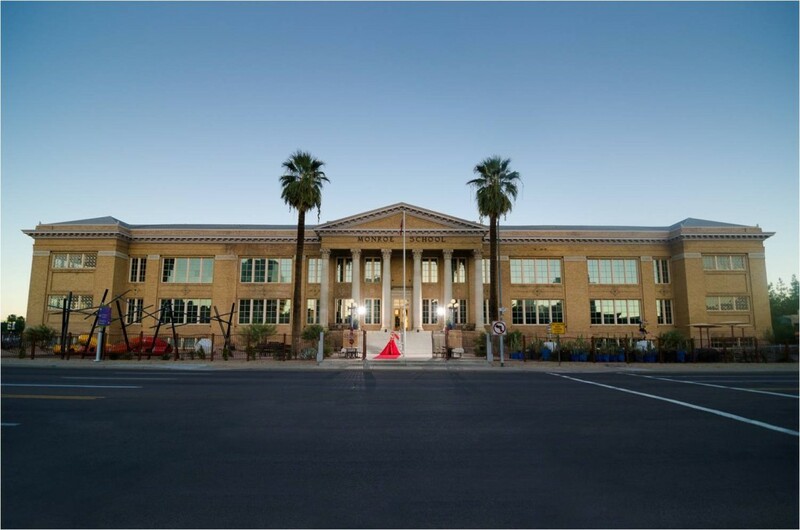 Lovingly restored to its natural beauty and renovated to welcome a new generation of children, the Children’s Museum of Phoenix opened to the public in June 2008. 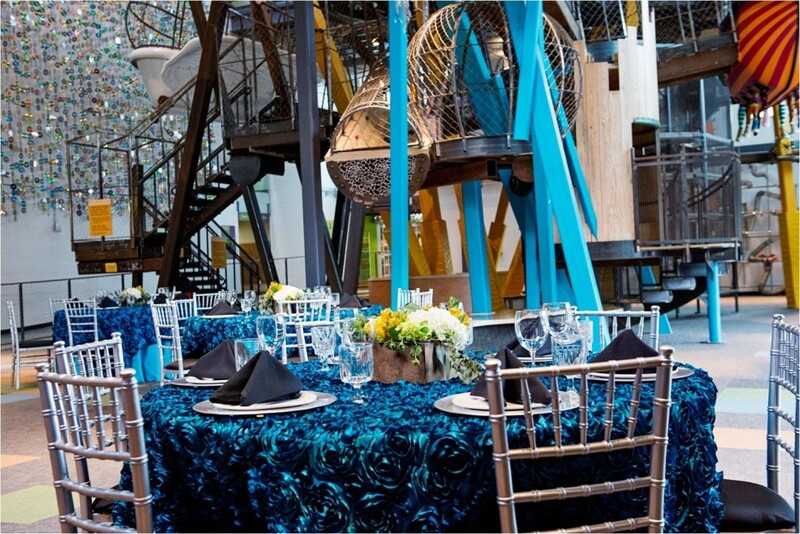 The Museum is a green environment. 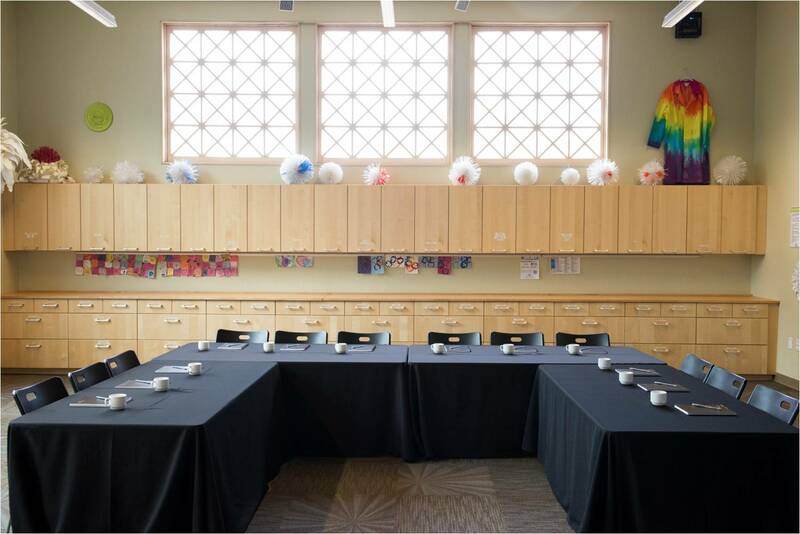 You will find original exposed brick and ceiling rafters; hardwood floors, both restored and new; walls coated with VOC-free paint and; many spaces that use green and recycled materials including a sparkling CD wall and a one-of-a-kind silverware chandelier. 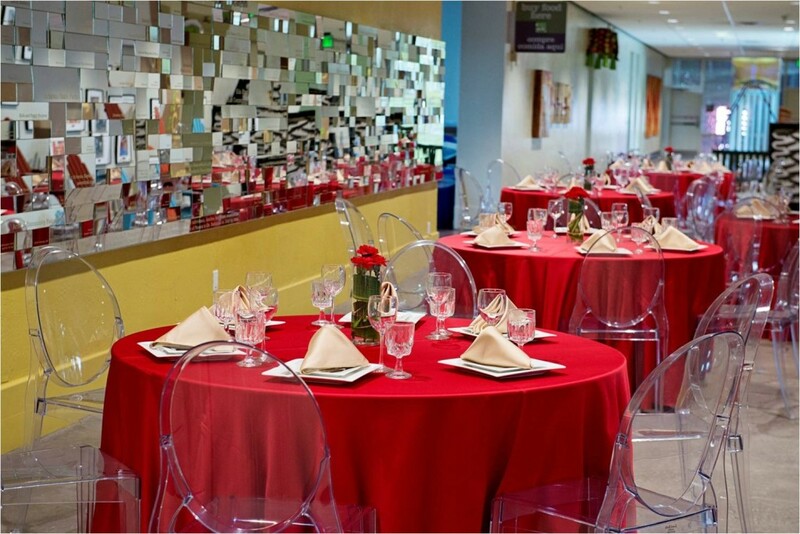 Our unique facility accommodates any type of gathering from formal sit-down dinners and cocktail parties to business meetings and themed birthday bashes! 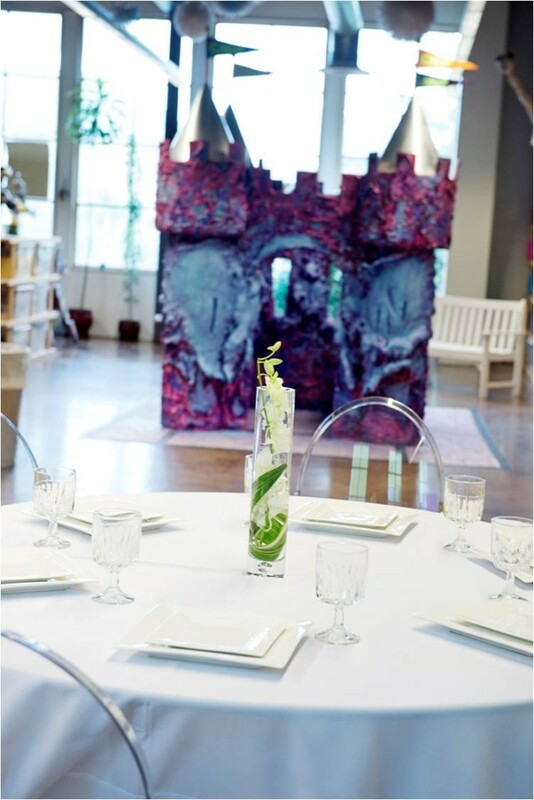 We will work with you to make your event a one-of-a-kind creation to amaze and amuse your guests!